Supercars team Matt Stone Racing will campaign an Audi R8 in the 2019 Bathurst 12 Hour, with Todd Hazelwood leading the driver line-up. 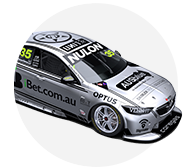 The team will run the Aussie Driver Search entry in the February 3 race, extending its partnership with the talent competition. MSR is set to field 2018 ADS winner Matt Powers in next year’s Dunlop Super2 Series, aboard one of its ex-Triple Eight VF Holdens. 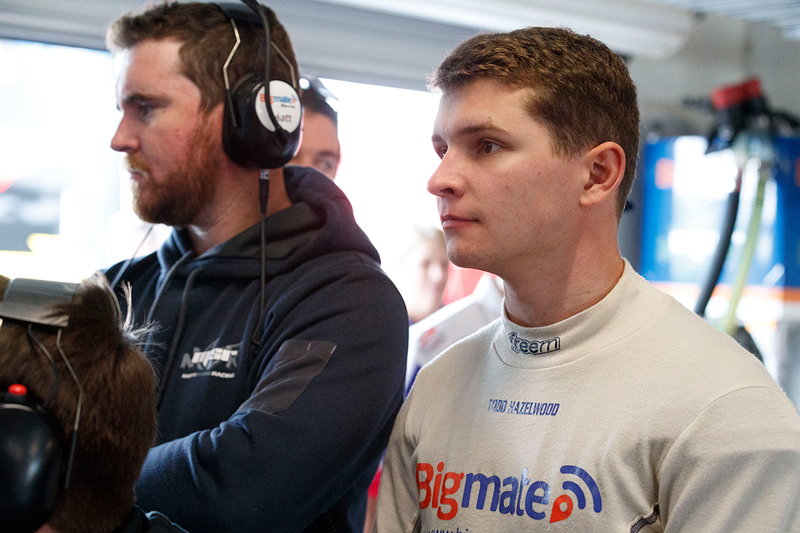 The Queensland-based team has 12 Hour experience, previously fielding Aston Martins, while Hazelwood will be making his first start in the GT event. “We are excited to enter the Bathurst 12 Hour in 2019 with Aussie Driver Search in what is an incredible opportunity for both our team and ADS,” Stone said. 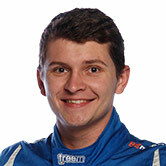 “With Todd to lead the campaign it should be a fantastic event and we look forward to announcing the other drivers soon. "We have a great year lined-up with Aussie Driver Search and it's fantastic to have our partnership grow going into next season." The Audi’s 2019 12 Hour run is a prelude to drives in the 2020 race being included in the ADS prize pool. “We recently announced that we are giving away a drive in our Audi R8 LMS in the 2020 Bathurst 12 Hour as the major prize for next year’s GT Competition,” said ADS founder Kyle Austin. “What better way to get a head start than entering the car in next year’s 12 Hour with Matt Stone Racing.